“Everyone needs a little time away far away from the ones that we love” ..
As busy working moms, we rarely take time for ourselves. Given our midlife hormones, we are often sleep-deprived and stressed from everyday life. It is so important that we get away every year for a few days from our family. Life is rough when mom isn’t there to hunt down clean underwear, the soccer uniform or missing homework along with managing the cooking and cleaning. So in our absence our family realizes how much we do and how much they love us. Best of all, we come back refreshed and relaxed. For the last seven years, we have gone away to Sanibel Island with a group of extraordinary women. Our amazing friend who hosts the weekend organizes a fantastic agenda down to the most perfect detail for the ultimate relaxation. Having someone else take care of us is such a tremendous treat. We get massages, walk on the beach, play tennis, swim, watch movies, read by the pool, hunt for shells, and go out for divine dinners and dancing. The weekend is truly a little bit of heaven. 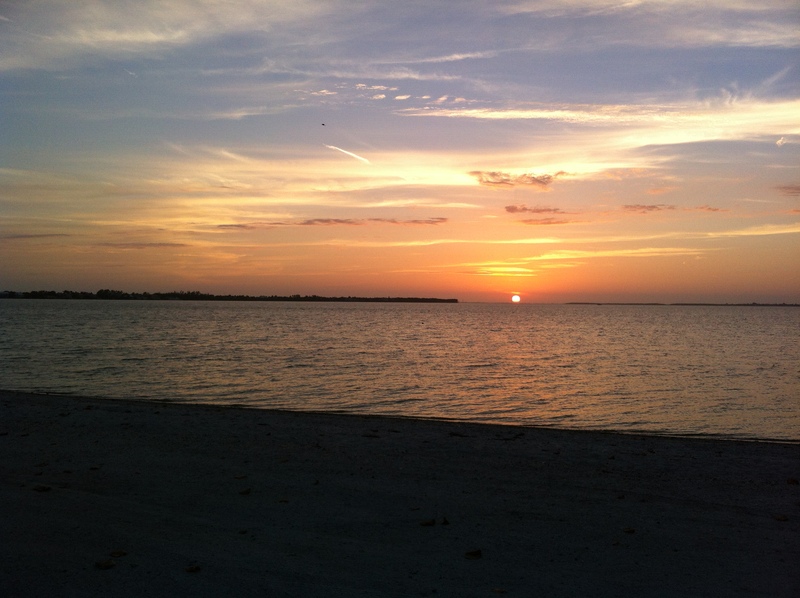 And to top it off, the sunsets over the water in Sanibel are absolutely breathtaking. 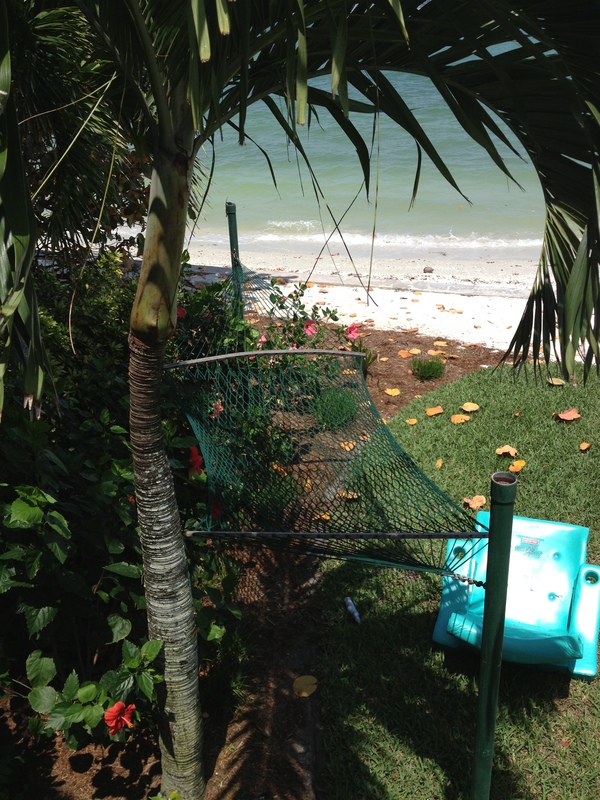 While we enjoy Sanibel for a girls’ weekend, it can also be a wonderful location for a memorable family vacation. Most major airlines fly into Fort Myers except flights are not always direct. We flew Delta, rented a car with Enterprise for around $100 including the gas refill and the logistics were super easy. Also, if you have a bit of a wait at the airport, they graciously supply free WIFI. So Seashell at Sanibel Sea Shore and let us know what you think.